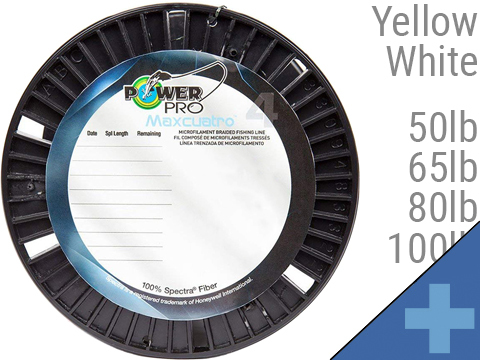 From Freshwater to Saltwater, anglers depend on PowerPro to provide a fish-catching edge over standard Monofilament or even other Super Braids. 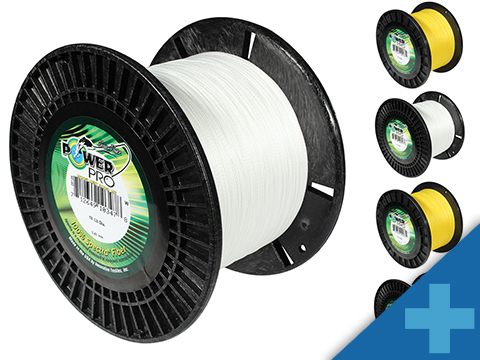 The use of the exclusive Enhanced Body Technology provides a rounder, smoother, slicker and structurally superior ultra-strong braided line enhancing pitchin' and flipping, jigging, casting, trolling and big game fishing. 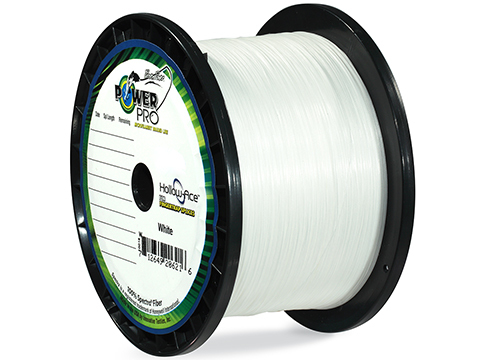 PowerPro provides specific benefits to every situation an angler encounters and opens the door to waters never before fished.There is more to PowerPro than just thin, strong braided for conventional fishing; be sure to look over PowerPro lines designed for fly fishing backing, ice fishing and our PowerPro downrigger cable replacement braid. 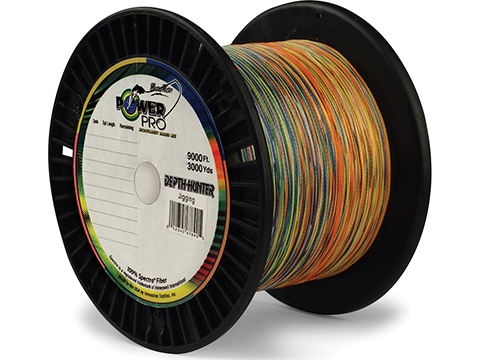 Get hooked on the PowerPro advantage. Take your fishing to the next level.